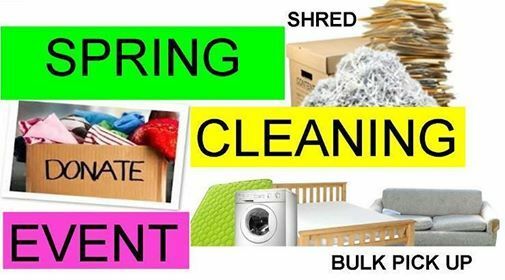 Spring Cleaning? De-clutter and Donate! 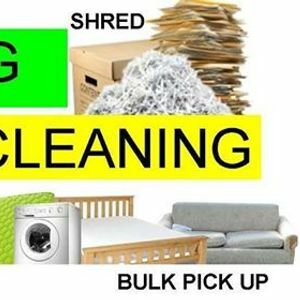 Join us, the Graham Group, on April 13th for a special drop off/donate/shred event! Bring your trash you need to dump (items that can not be donated), paper that you need to shred, and items you'd like to donate to Dobson Park from 10am-12pm. We will have a document shredding truck, a 40 yard dumpster, and a Goodwill truck for donation. By using Goodwill, we are able to donate $.10 per pound of donated items to the local charity Children's Cancer Network of Chandler. Where: Trucks will be located near the basketball courts at the corner of Earl Blvd and Ryan Road.